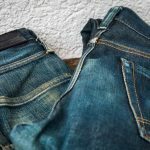 SELVEDGE DENIM JEANS. In Review: Joe & Co. COLLIER-369 RAW. Selvedge Denim Jeans. In Review: Joe & Co. JCS-COLLIER-369 RAW. Going in depth with Joe & Co. in our first ever video review! 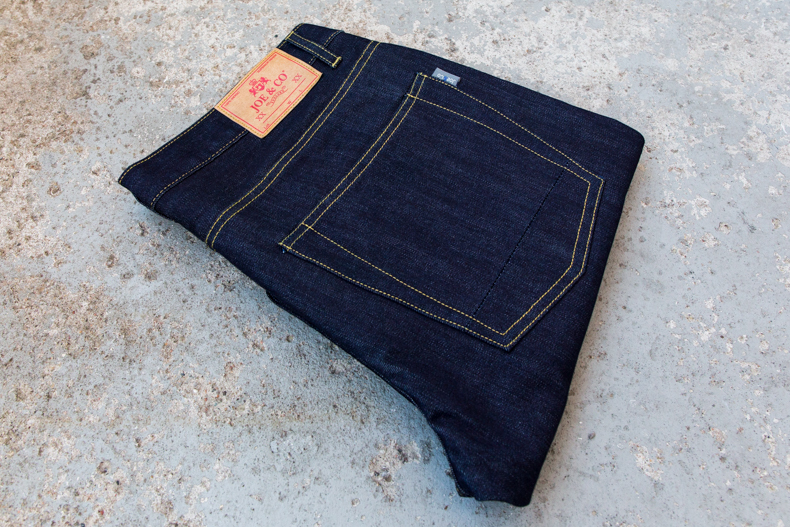 We take a close look at Joe’s new jeans and discuss fabric, fit and detailing. Arriving in the post the other day was a pair of Joe & Co. JCS-COLLIER-369 jeans. So what better time to start something I have had in the back of my mind for a little while now. Joe & Co. is a brand out of North England. I am not 100% sure how I came to know about them. I was meant to meet the man himself, Joe, way back in April at the Amsterdam Denim Days but sadly we missed each other. Since then I have been keenly keeping an eye on what they have been up to and we have been chatting on and off. 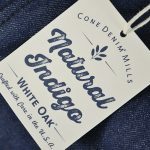 Joe & Co. started with what looked to be some really nicely executed jeans and have quickly grown to include some very nice looking accessories, shoes, boots, shirting and outerwear. But this is the first time I have actually had my hands on a garment from Joe. Let’s take a quick glance at the stats. This 11.5oz dark indigo fabric has been specially woven and produced by BLUE SELVEDGE part of the BERTO INDUSTRIES GROUP in Italy. Mid-rise slim tapered fit with a 14″ hem. Check out the video to dive, in-depth into the fabric, fit and details that go into the JCS-COLLIER-369 RAW!